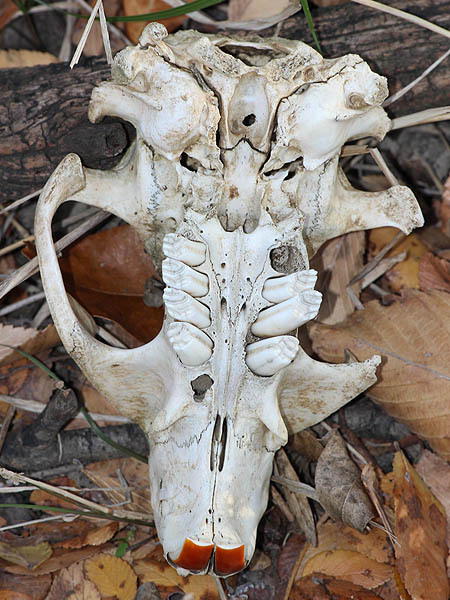 This Beaver Skull was found under the tree canopy very close to the Trinity River at McCommas Bluff. 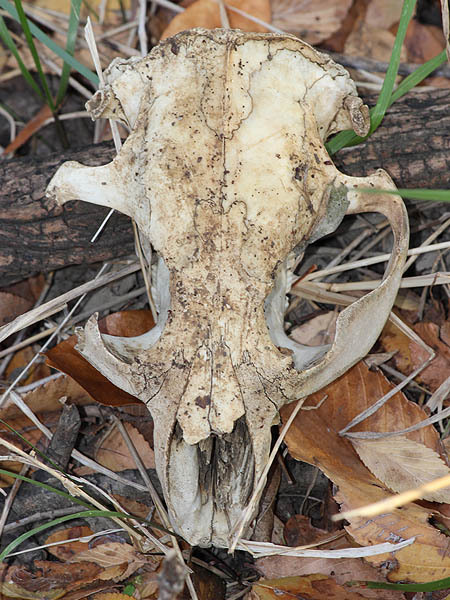 This was the small skull of a juvenile or young adult animal. No other parts of the skeleton were discovered in the immediate vicinity. It is not clear what killed this young Beaver, but he was almost certainly a victim of predation.